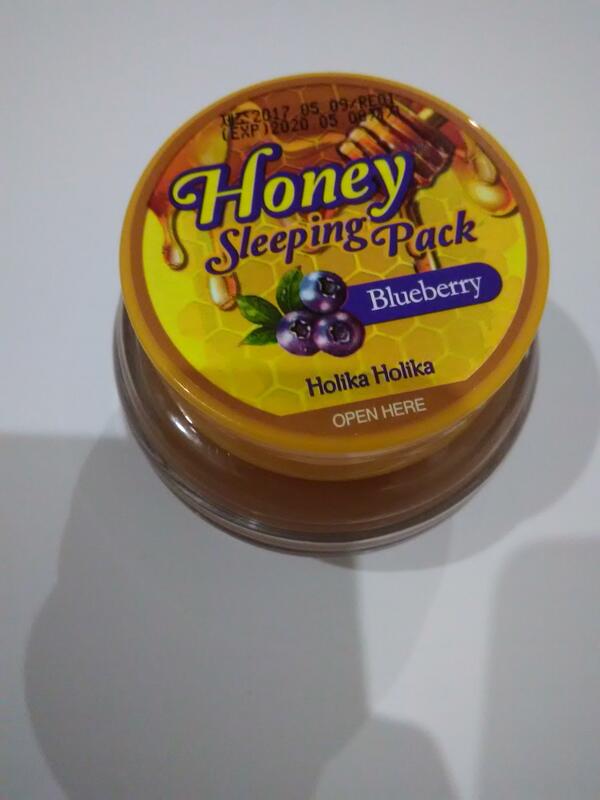 Radiant your Skin Care with the [Holika Holika] Honey Sleeping Pack #02 Blueberry! we aim to provide you best korean products to take good care of your skin, including Skincare, Masks, Sleeping Mask. 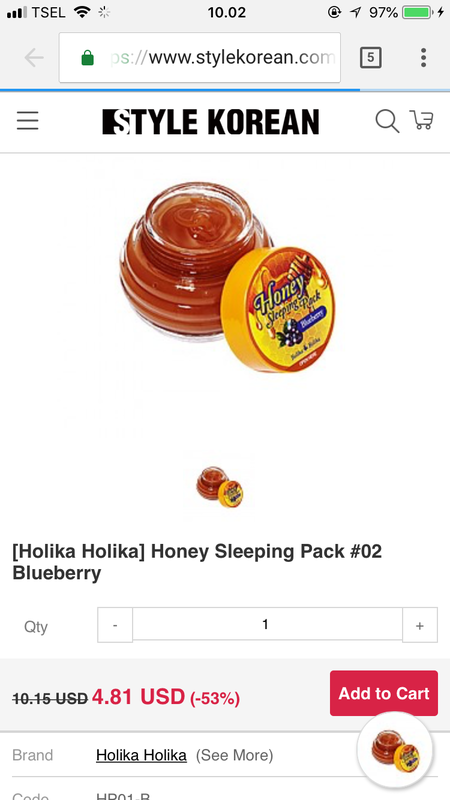 Hydra Sleeping Mask online. After cleansing at night, balance your skin texture with toner. Spread a moderate amount and gently tap to absorb. Do not wipe off. Instead, rinse it off with water on the following morning. 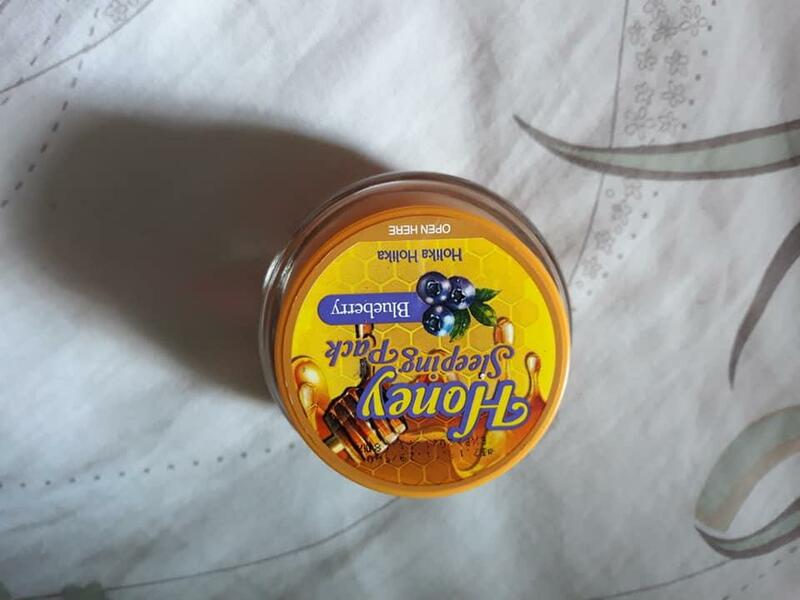 doa…@yahoo.com.vn I do not think I will buy this product again. It does not hydrate my skin well. 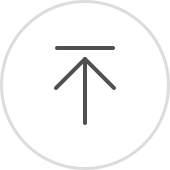 zla…@yahoo.com love this product. 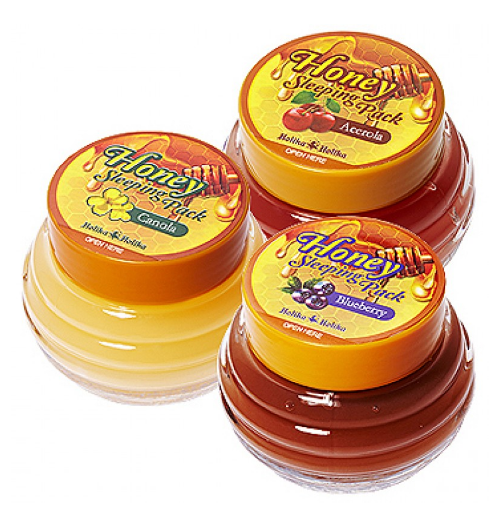 perfect moisturizer for all skin types. 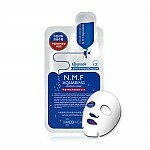 eil…@gmail.com I like this mask, makes skin soft. 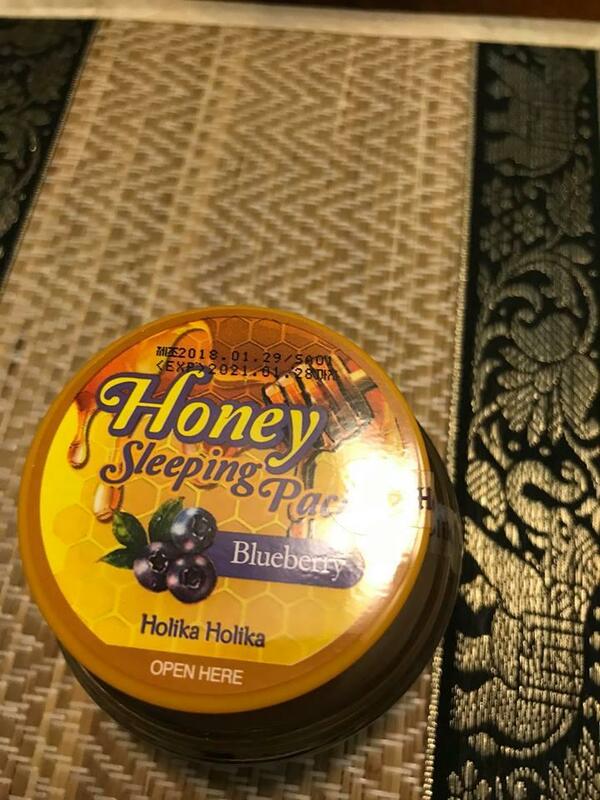 I love this sleeping pack and have a constant supply of it at my house. This pack is very moisturising and smells awesome. I love how my skin feels once I rinse it off the next morning - Bliss!